Item Number: 340-1-14 16732 Actual Weight: 7 lbs. 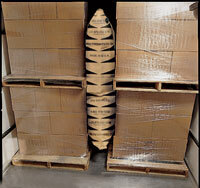 Stabilize and cushion shipments with poly-lined inflatable kraft bags. 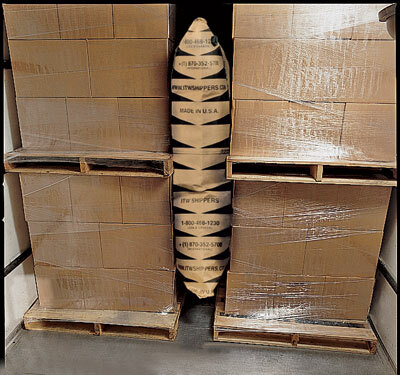 Takes less than two minutes to inflate. 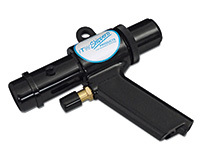 Inflator tool, Item Number 10-340-13, (sold separately) has built-in gauge to prevent air overfill and operates with most warehouse air compressors.